Most Christians throughout the world celebrate the Nativity of our Lord Jesus Christ on Dec. 25, and on Christmas eve this year, Jews began their eight-day celebration of Hanukkah at sundown. These two holidays that celebrate light occur during the darkest time of the calendar year. The last time that this Christmas-Hanukkah convergence occurred was in 1978, and next time it will happen will be in 2027. The shared dates happen about every 30 years. It is interesting to note that both feasts were established under Greco-Roman rule, but 200 years apart from one another. In the Roman Empire, around the first four or five centuries of the Christian era, Roman sources also associated December 25 with the date of the winter solstice. 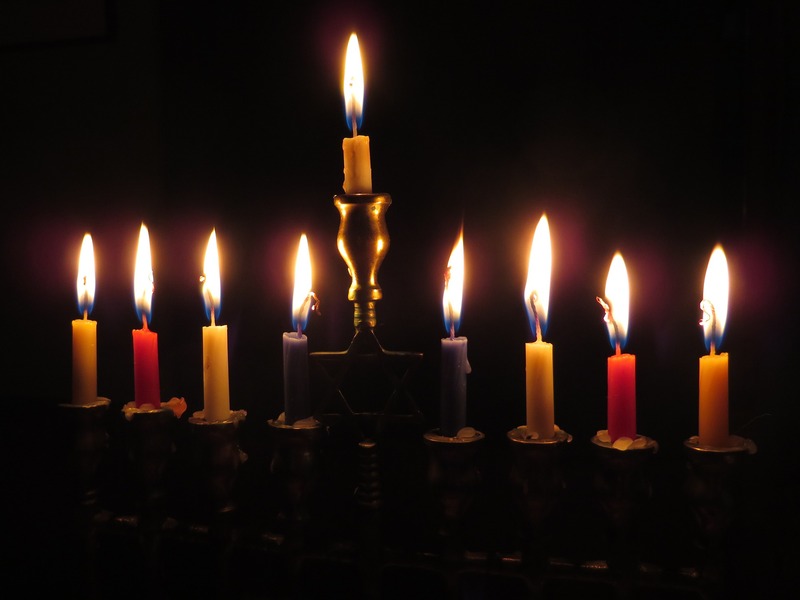 During the eight-day period of Hanukkah, Jews celebrate the Festival of Lights and continue to long for the Messiah’s coming. Christians and Jews celebrating these two feasts in the northern hemisphere do so during the season of winter. Both faith communities draw on the symbols of candles and lights that shatter the winter darkness. Both feasts invite Christians and Jews to ask the deeper questions: How do we continue to long for the salvation that the Messiah will bring? 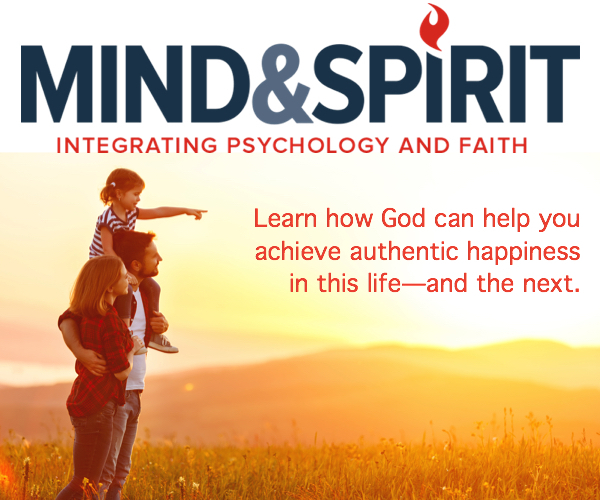 What can we do to spread God’s light around us and dispel the darkness of fear, sin and despair? The fullness of the Messianic kingdom for Christmas and Jews still lies ahead. At the first Christmas, there was just as little to see through the window of the world. Outside the later Gospels, only a couple of secular Roman historians of the time mention in passing the name of Jesus. Even today, the questions arise: If Jesus is the Messiah “the bringer of peace” and if he really was born in Bethlehem some 2,000 years ago, why is there still so much sin and suffering and turmoil in the world? Why so much terror, hatred violence and war, much of it in the name of God? We may ask ourselves at times: “Why is there no renewal? Was the Messiah’s project a failure?” The kingdom that Jesus preached was the daring vision of Israel’s God of compassion, mercy, justice and righteousness, a kingdom that involved reforming lives, adhering to the law of love, alleviating the pain and suffering of others, building community, worshiping God in Spirit and truth. There is still much work to be done to realize God’s daring vision, made known to us through his only Son. Where do we begin? We start by working together as Christians and Jews to protect the most important human values, which are threatened by a world in continual transformation. Christians and Jews have a special affinity for life and must do everything in our power to uphold the dignity of human life, from conception to natural death. We must promote the dignity of the human person. At the core of Christian and Jewish life is the sacredness and centrality of the family. Christians and Jews must be known for our efforts in the areas of social justice, peace, and freedom for all human beings. Another area of common understanding and work is the Jewish and Christian concern for the created order and the care for the earth, our common home. I have heard many Jewish groups express much gratitude for Pope Francis’ encyclical Laudato Sì: On the Care for our Common Home. Pope Francis uses many Biblical texts to explain the essential values on which the encyclical is based. His recurring themes of the dignity of human beings is based on Genesis 1; the origin and connection of humanity to the earth itself is found in Genesis 2; the interconnection and inherent value of all life comes from Psalm 148; the connection of the degradation of the environment to the degradation of the poor are based on the stories of Cain and Abel in Genesis 4, as well as other quoted texts. He also uses many of the same laws in the Torah that Jewish environmentalists have been quoting for decades: the laws of the Sabbatical Year and Jubilee from Leviticus 25, the protection of species from Deuteronomy 22:6-7 and the Sabbath imperative to rest from Exodus 23:12. We must utter this prayer more loudly and clearly in these days of darkness for so many in the world, especially for the people of Syria, the Holy Lands of the Middle East that are still struggling for God’s justice and peace, and for all those suffering in war, poverty, famine, injustice every corner of the earth. Our common longing for the fruits of the Messianic kingdom invites us, Christians and Jews, to a knowledge of our communion and friendship with one another and a recognition of the terrible brokenness of the world. The ‘tikkun haolam’, the healing of the world, its repair, restoration and redemption, including the redemption of Israel, depends upon us, together. To our many Jewish friends who view our television network, Hag Sameach! Happy and blessed feast of lights! Let us go forward in shalom! We have much good work to do together to heal a broken world and to allow God’s light to shine on those living in darkness and in the shadow of death, to guide our feet into the paths of peace. Have a look at Pope Francis’ last Hanukkah in Argentina in 2012 before the momentous events of March 2013 in the Sistine Chapel. Argentine Catholics and Jews celebrate Hanukkah and Christmas together.